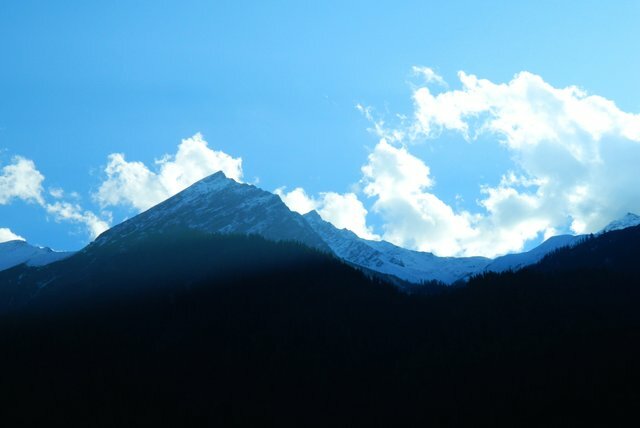 Snow-capped peaks, dense pine forests, numerous streams, and freezing temperature. 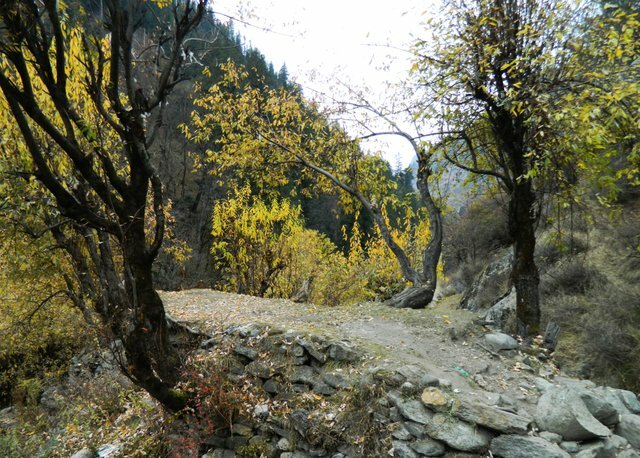 This is Kheerganga, situated at 9700 feet. 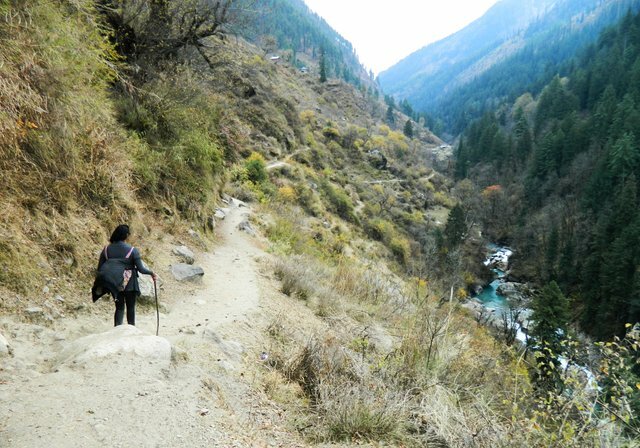 deep into Parvati valley – a magical village in the Himalayan region, only accessible by feet. 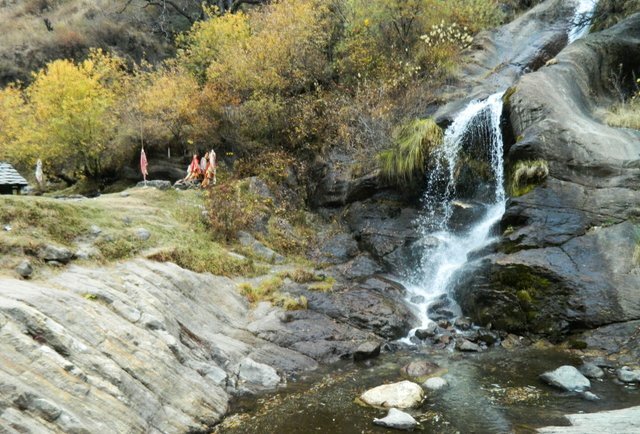 There is a Shiv Temple and a natural hot spring which could be enjoyed overlooking at the beautiful scenery and is one of the most relaxing act after a 6-hour trek. 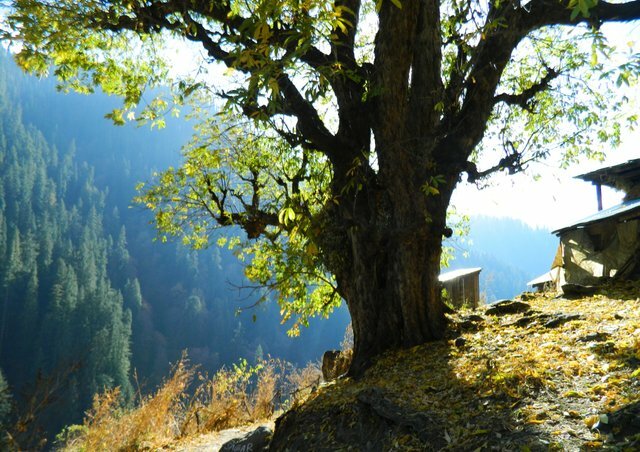 It is believed that Lord Shiva meditated here for thousands of years. 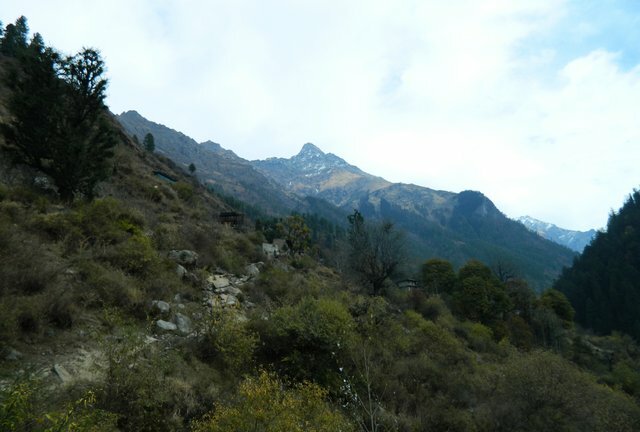 It is one of the most beautiful and popular one-day treks in India. 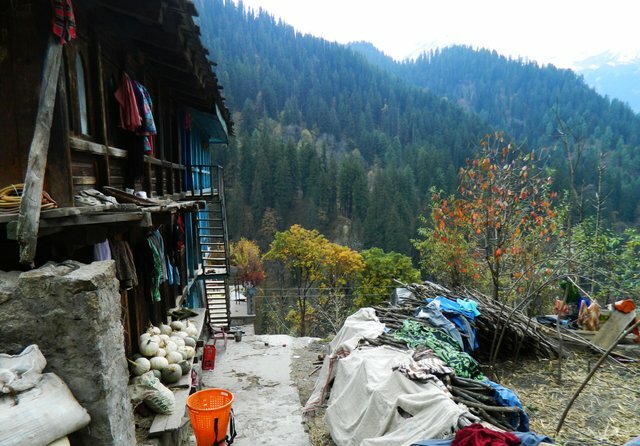 Especially during summers, people from all over the world come for trance music, Malana cream and enjoy it in the midst of the mountains. From Manali we took a late night bus to Bhuntar which was 1.30- 2.00 hours journey and a further journey from Bhuntar to Barshaini covered in approx 3 hours. 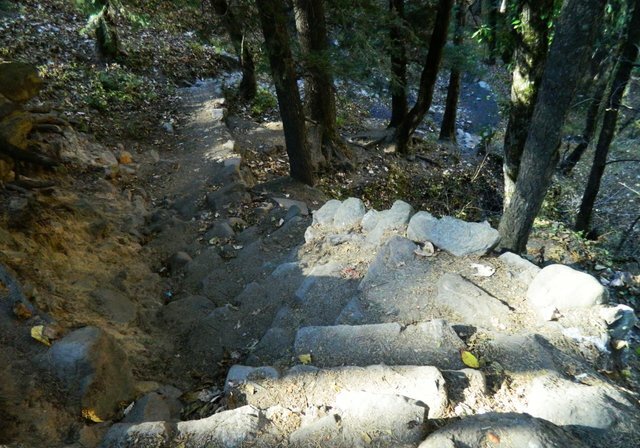 We reached around 6 in the morning at Barshaini and after breakfast and dropping our luggage at a guesthouse we started our climb to Keerganga. 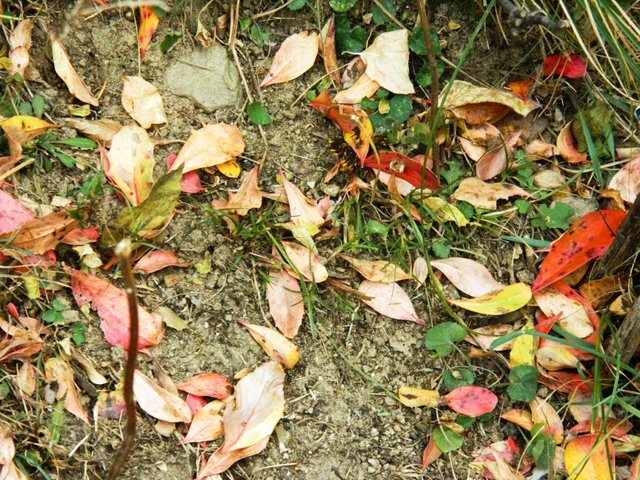 It is a well-marked trail and there is very less scope for confusion. 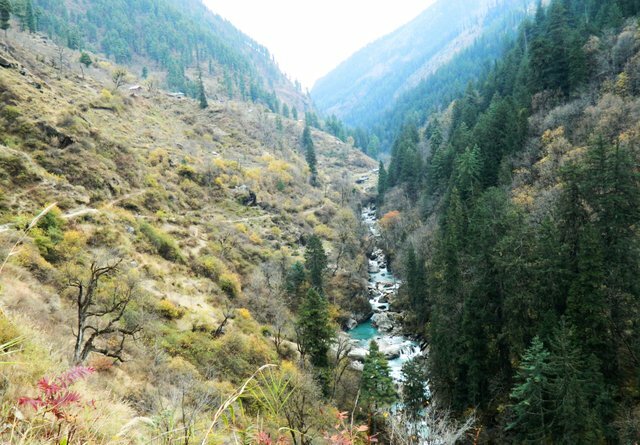 Trek started with rocky mountains along the Parvati river quickly turning in a lush green landscape and pine trees all around. 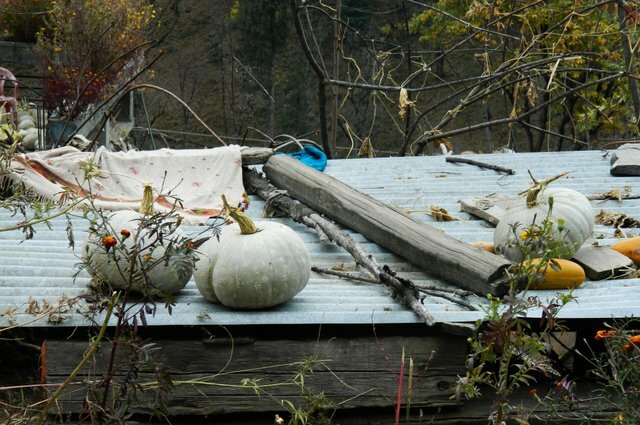 After a few hours, we came across a traditional Himachali village where people spend their time weaving, growing apples, pumpkins, oranges and farming the best quality of the hash, the houses are made of wood and stone. 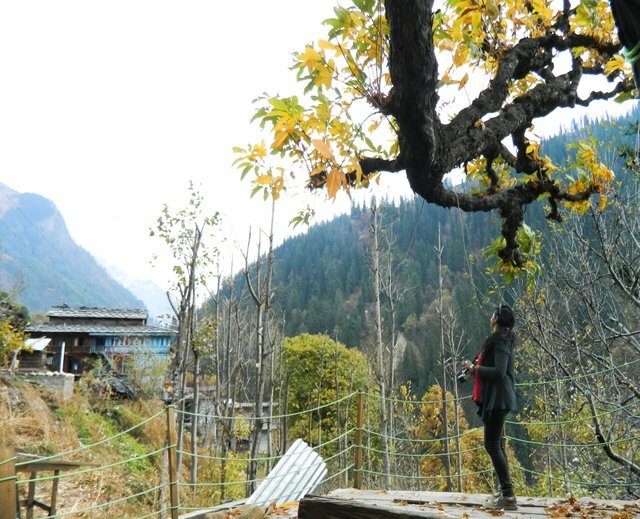 I was a bit lost in the picturesque village and listening to the sound of the Parvati river rushing through the gorges. 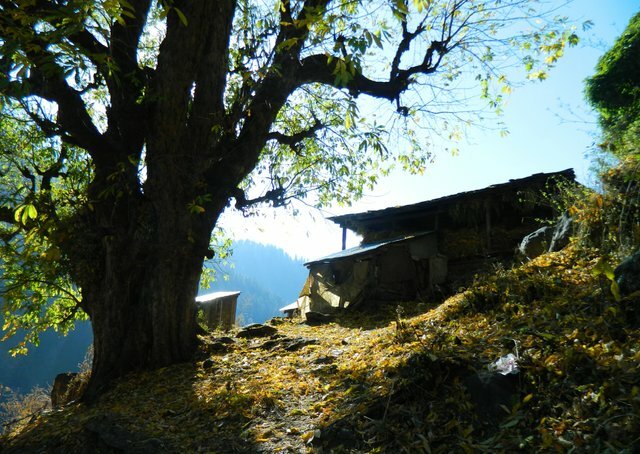 After 6 hours of the climb, we finally reached Kheerganga- a meadow with snow peaked mountains around, there wasn't much at the moment due to extreme cold except a cafe which was more like a temporary hut at the start and a guesthouse at the far end. After a tiring cold day we were hungry ,so quickly went inside the cafe and was surprised to see a Baba (also the owner of the hut) sitting there making his Hash and which he generously offered to us, but we were already high with the beauty around, we just wanted something Hot and we did get Ramen and bread and a cup of hot Tea. Life was perfect. 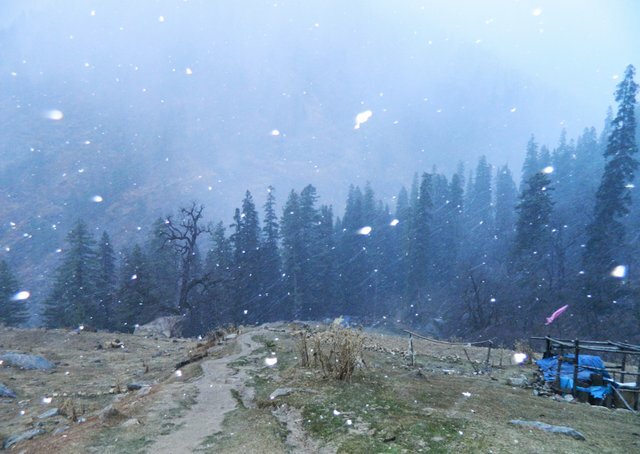 And just when we came out it started to snow... there was nothing more I could have asked for. 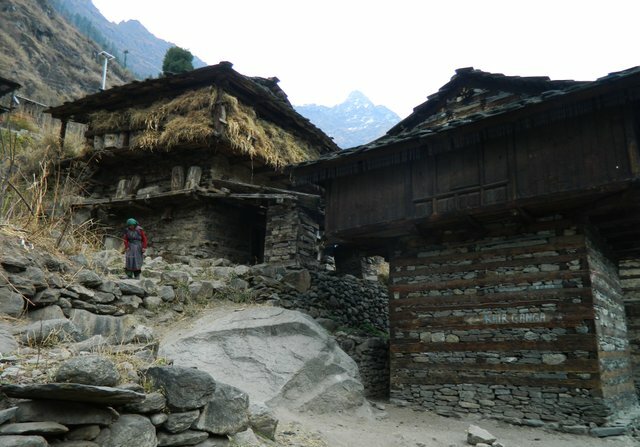 After an hour we decided to go up to the guest house to check for the accommodation as it was already 3 in the evening and it wasn't a good option to return back now. Luckily we found a room to sleep and he also was serving dinner. 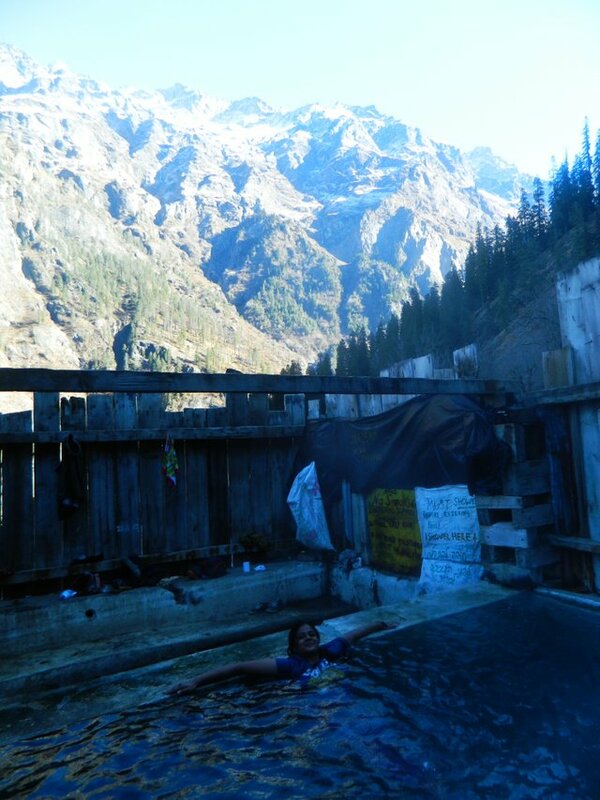 After a quick chat with the guesthouse keeper we decided to go for the natural hot water bath which was just 10 mins ahead of the guesthouse. 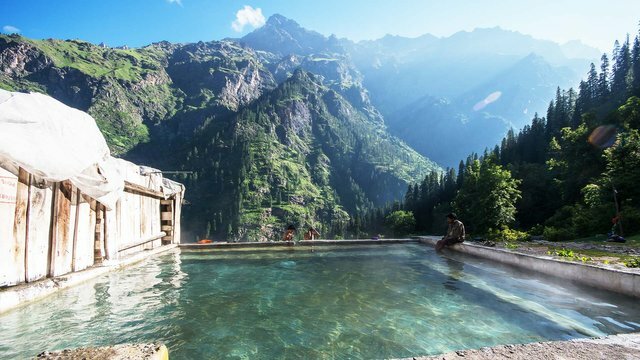 The sulfur hot water bath – it has two areas- for women and men which is open, so one can enjoy the nature while taking a bath and relaxing the sore muscles. After a tiring day -soaking in those pools made everything better and was a treat to the eyes and the soul, and allowed me really put things into perspective- what a beautiful life I was getting to live in! Very informative post. 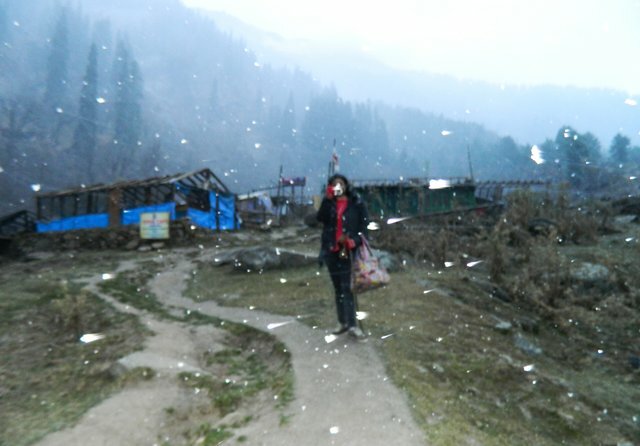 I never been 5o kheerganaga in winters now after reading really want to go there. Will try this winter. Wow what an awesome place!! 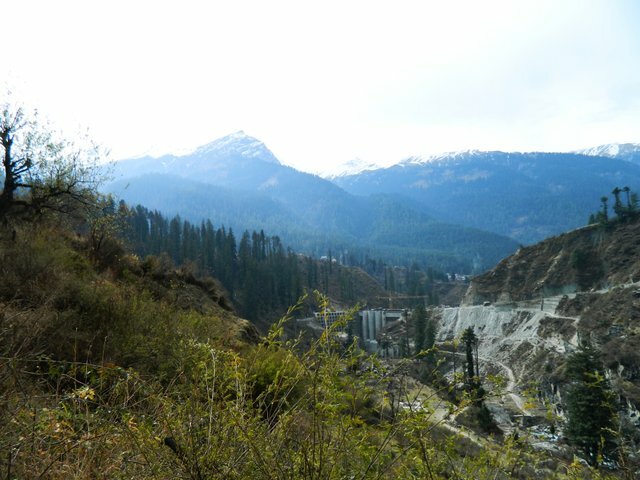 Incredible mountain scenery, waterfalls, hot springs, fresh snowfall, and high quality hash. What more can you ask for! 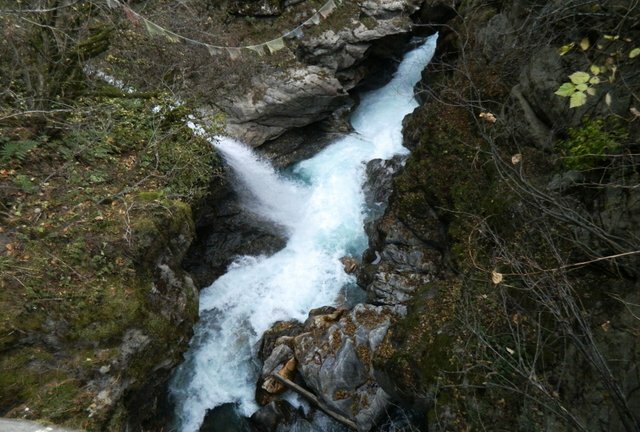 Amazing nature! 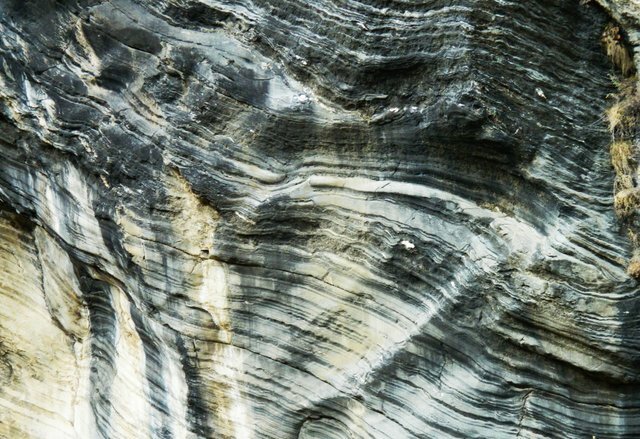 Very beautiful photos! Seems like a lovely place. Very picturesque. Hope you enjoyed your hike.